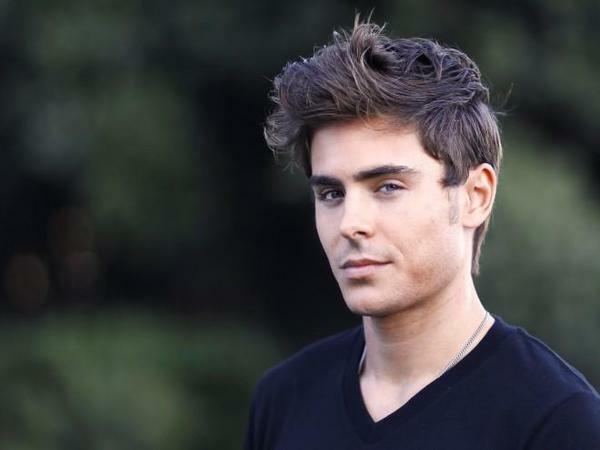 Top 20 Zac Efron Hairstyles We Love! Since his 2006 breakthrough role in Disney’s “High School Musical”, Zac Efron has been one of Hollywood’s hottest men. 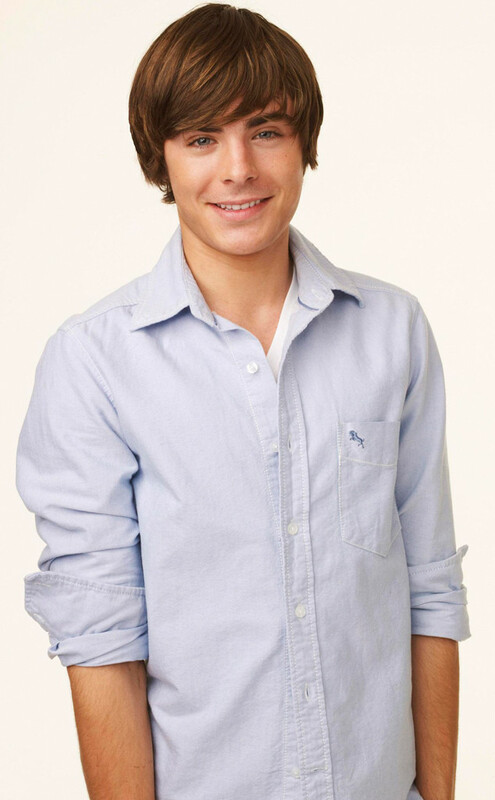 With initial popularity among mostly teen girls, Zac’s appeal has grown to a wider audience along with his film roles, and his evolving hairstyles continually make him a trendsetter and red carpet darling. 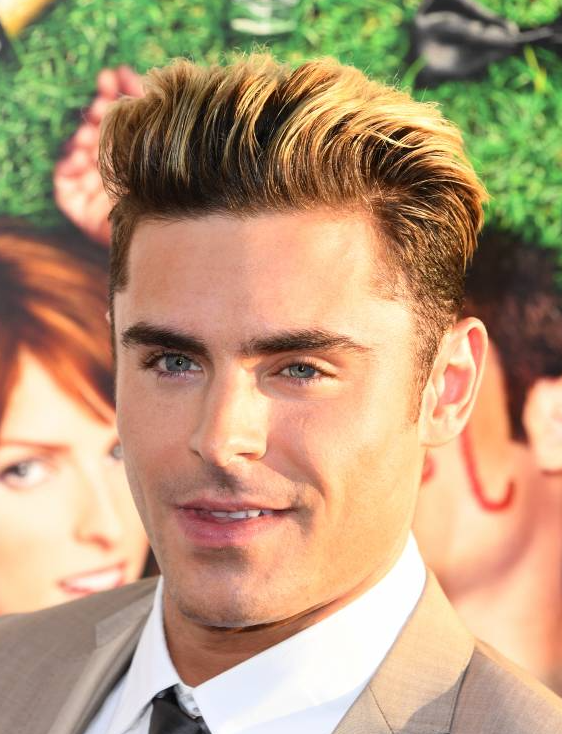 From mop-topped teen to smouldering leading man, these are our top 20 Zac Efron hairstyles. Channelling Elvis Presley and the iconic ’50s pompadour, Zac’s version retains some of the messy style he’s known for. Anyone with a classic tapered haircut can get this look by using a pomade that’s got firm hold but won’t lock up like a gel. 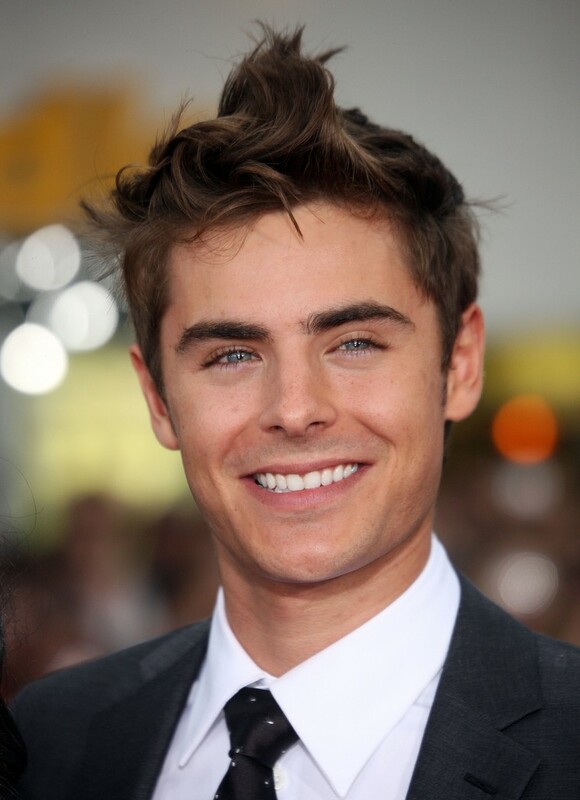 At the 2012 premiere of “The Lucky One”, Zac went for a dapper look with this comb over style. A vintage hairstyle that’s had a recent resurgence in popularity, this ivy league comb over can take any man’s look from “guy next door” to gallant. In keeping with his recent transformation into an ultra-buff lifeguard for the upcoming Baywatch film, Zac’s hair has also been given a more mature overhaul. 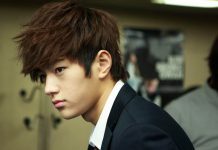 With closely cropped sides, this slicked back hairstyle puts even more emphasis on his strong cheekbones and chiseled jaw. Even amongst celebrities, we see men experimenting with hair colour far less often than women, making Zac’s bold blonde style all the more noteworthy. 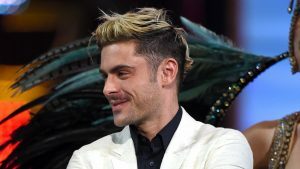 Instead of going for an all-over blonde look, dark roots help balance the lighter colour with Zac’s skin tone, while messy styling has him looking like a devilish character we’d still end up cheering for. 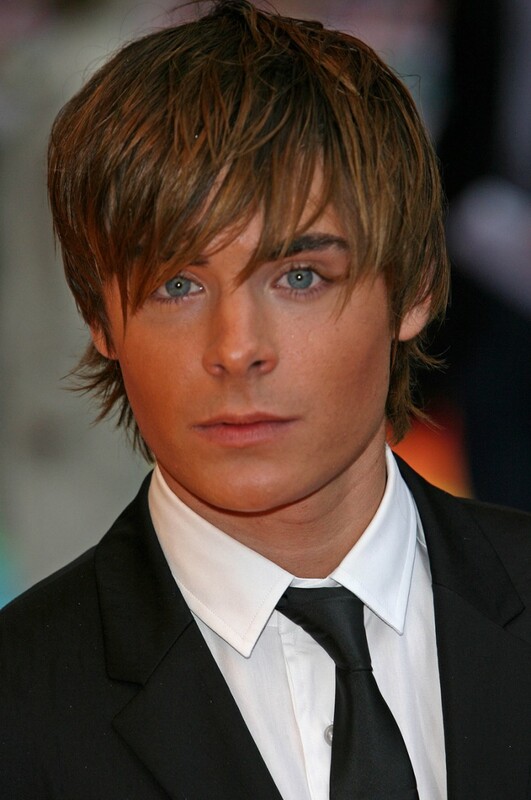 The Zac we first fell in love with was a teenager with a mop top style to rival Justin Bieber’s. While this haircut’s fifteen minutes of fame are definitely over, it’s fun to remember that not so long ago every young guy was growing out his own swooped bang style. With a style so messy it looks almost accidental, Zac showed off his playful side by wearing his chestnut hair in a crested style for this red carpet event. Dressing up his mop-top style for a red carpet appearance, Zac’s hair has more texture and grit than in his shiny, clean-cut promo photos. Playing an unbelievably dreamy soldier, “The Lucky One” saw Zac cutting his hair into the shortest style we’ve seen him in. 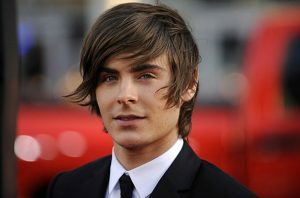 Smashing any suggestions that his hair was central to his appeal, Zac earned both People’s and Teen Choice Awards for the film. Because even the hottest celebrities need some down time, Zac was spotted wearing his longer hair in a half up bun, one of the trendiest (and most practical) looks for men with medium to long hair. Somewhere in between a pompadour and messy faux-hawk, this brushed up style takes a tapered haircut and adds lots of product to the bang area. The finished look lands somewhere between disheveled and sleek, for a style that’s decidedly young. 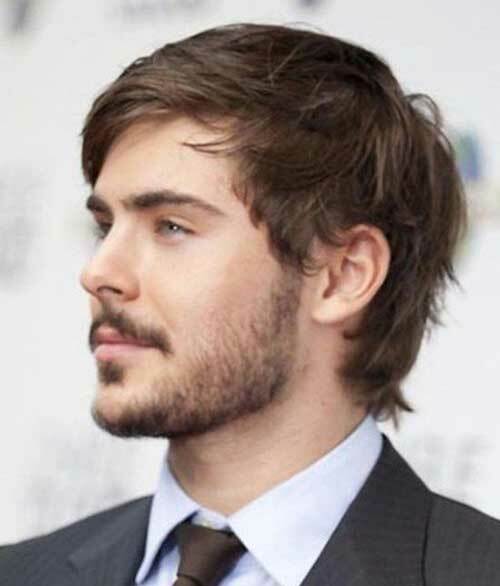 From his earlier, long-haired days, this red carpet appearance is full of deliberate styling that emphasizes the shaggy layers in Zac’s haircut. Great for showing off the lighter coloured highlights, these layered bangs almost end up overshadowing his piercing blue eyes. In one of the most casual styles we’ve seen him wear, this relaxed haircut uses minimal product, allowing hair’s natural texture to show through. Keeping hair shorter at the sides and back keeps things from looking messy, and making this look one of Zac’s easiest styles to emulate. Slightly longer than the military style crew cut earlier on our list, this look is a popular approach for men who want a little more room to play with styling options, but draw the line at having to blow dry. Whether your hair is thick or fine, curly or straight, this short and simple cut is universally flattering. 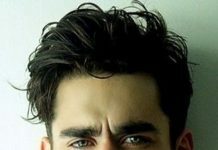 In keeping with his talent of wearing hairstyles that never look doused in too much product, even Zac’s version of a spiked style has hair looking soft and touchable. To get this combination of hold and texture on your own, stay away from gels and use a light tough with a water based pomade instead. 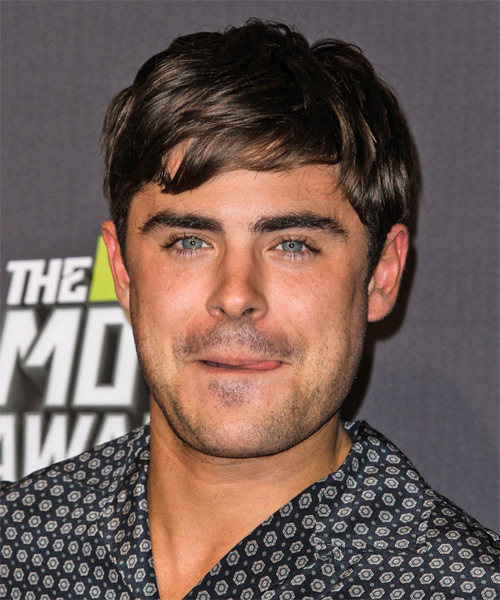 At the 2016 premiere of “Mike and Dave Need Wedding Dates”, Zac wore his hair in a more subtle version of a slick-back. 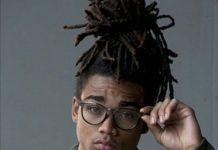 Hair is brushed back, but has more height and movement than the more product-heavy style we featured earlier on the list. Although we’re used to seeing Zac’s hair with at least some level of highlighting throughout, this darker style strips away the sun-kissed colours. Still in his signature, messy style, the monochrome colour adds instant edge and maturity to Zac’s look. This faux-hawk style is an easy way to change up the look of your short crew cut. Simply direct hair together in the middle using your favourite pomade or styling cream. This longer hairstyle looks more grown-up than Zac’s earlier mop-top styles thanks to a deep side part that keeps bangs off of the forehead. 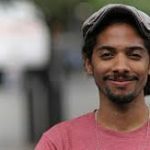 Abandoning the ultra-trendy, swooped bang style of his High School Musical days, this is a great example of how to wear medium length hair in a classic, face-flattering style. 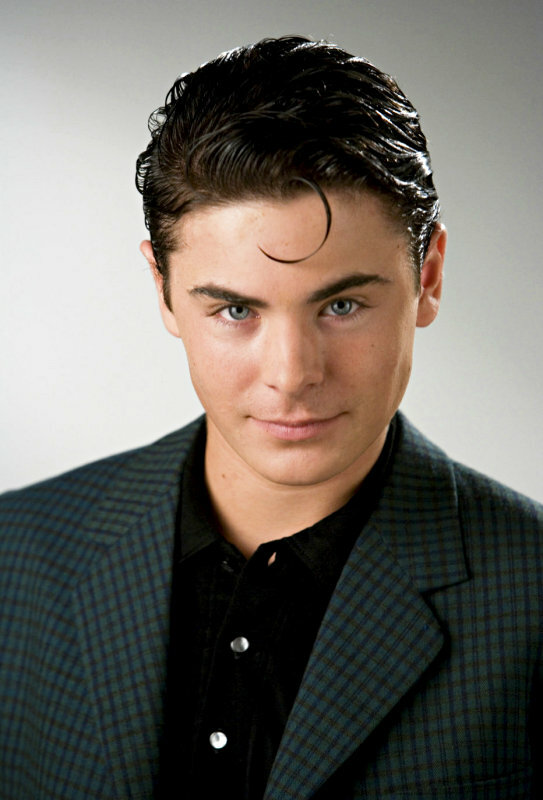 Thanks to his turn in the film adaptation of Broadway musical “Hairspray”, we got to see Zac wearing this iconic ’50s hairstyle. While he may not have kept it up outside of his filming duties, it’s proof that he looks like a leading man in any hair era. Unlike the more modern versions of slicked back styles, this one features a wet look that’s been achieved with a gel or oil based pomade. A great transitional style for men going from short to long, this medium layered haircut goes nicely with Zac’s scruffy facial hair.